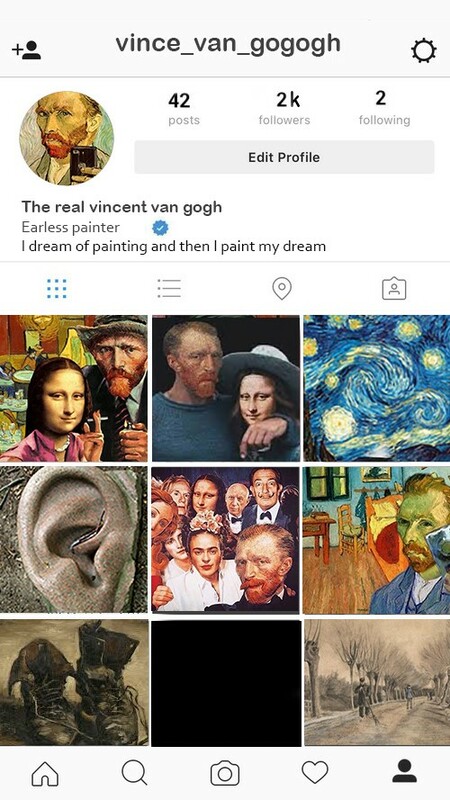 So imagine what could happen if the most famous artists in history had an Instagram account on their phone (if they had one!). How would it impress on their professional life? Do you think it would help them get more popular or the opposite? How many followers would they have? This theory can be fun to follow. So let’s go on. First, we have to analyze Instagram functioning and find out what subjects are trending. 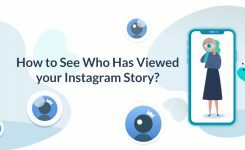 Which users have the most significant follower numbers and why? What made them famous on Instagram. 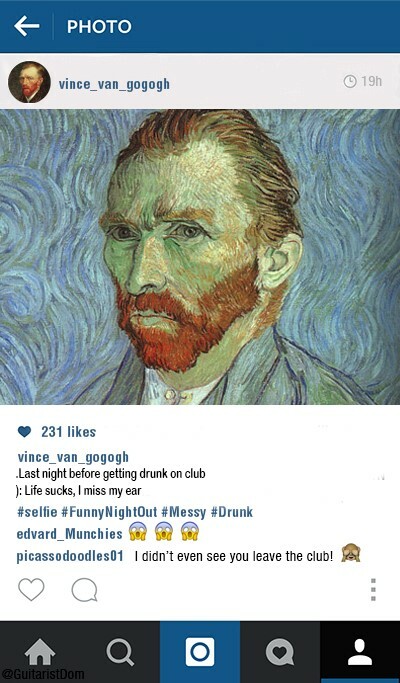 So that we can see which one of our historical artists could have been famous on Instagram. There are some elements that make celebrities attractive to follow for some people. 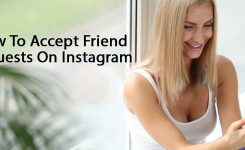 Most of the Instagram users are teenagers and young people, so if you know how to impress them nowadays, you will be famous on Instagram. Kylie has nothing specific like a good talent for art or she is not a great inventor! So why people keep following her? 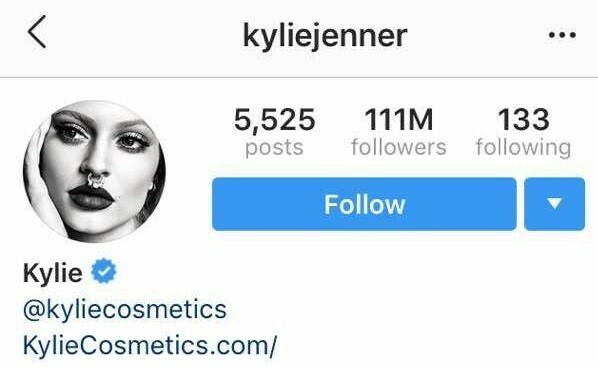 She has 111 m followers! But why? Let’s say people are always looking for someone to learn from, some role model; they don’t know who to idolize anymore. So people want to invest their time in superstars and celebrities. But why they like Jenner? Why do they want to be like her? She is the girlfriend of a famous rapper! Bill gates the one of the wealthiest man alive, He is the Co-founder of Microsoft Corp. and done a lot of great work on the technology world. But he has only 2m followers! Why is that? He is richer than Kylie; he is important and…! The thing is, people like gossips, they like celebrities with issues cause they want to have something to talk about. Bill Gates doesn’t provide them with these things. He is far more busy to be active on social media. He has only 66 posts, and they are all about educational points and charity works. 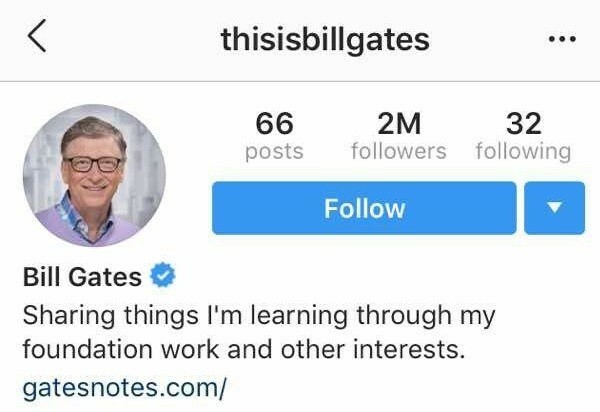 So if you have nothing to gossip about or you don’t have time to spend on Instagram, gaining followers is going to be hard for you, even if you are bill gates! Mike Dargas is an incredible hyper-realist German artist who has only a few k(s) on Instagram! The paintings of mike are fantastic, and you may think they are photos! He has talent, and he is excellent at art, but he just posts about his artworks. Therefore, ordinary people wouldn’t like to follow a page like that. So I guess his followers are only artists and art lovers and his fans. Now we can analyze our historical artists and find out how successful they would have been on Instagram based on their lifestyle and behaviors. He was born in Spain in 1881 and had become the famous most creative artist before his 50, he was the first rock star artist, but he had a duality in his personality, “I am God,” he was once heard telling himself. – He was a narcissist so he would have a lot of selfies on his account. – He used to speak directly and had a bitter tongue! So his captions would be like a gang-style rap! – He was wealthy, so his Instagram page would have been full of luxury pictures and fancy parties. – He had friendships with people in the art world like Matisse and Apollinaire so you could have seen some hangout with friends pictures once in a while in his posts. – As he aged, his lifestyle became more bohemian so he would post some bohemian style pictures with artsy filters too. – He did not like to discuss his art with his fans so he wouldn’t have probably replied to your comment! Follower numbers: He was famous even in his lifetime. So he would have millions of followers on Instagram cause he was rich and had a lot of issues to gossip about. Van Gogh created over two thousand works of art in the later years of his short life. He died poor and mostly But today he is famous as hell! So imagine if Instagram was available at his age. Would it make a difference in his life? He would be mentally plagued, but the different emotion of his paintings would not be unnoticed. An image of ‘Starry Night,’ an oil on canvas of the view from his asylum window, posted on his Instagram would have found its way to the art dealers. He would be a great celebrity like today’s Instagirls, models, etc. – He had depression, anxiety, and bipolar disorders so his posts wouldn’t be normal. Sometimes happy sometimes sad. Sometimes a lot of posts in one day and sometimes nothing! – He didn’t think about getting famous so the engagement activities wouldn’t be necessary for him! – He just uses Instagram as a journal for his self. Bio: the real van Gogh! Follower numbers: not too much, maybe a few k from other artists. 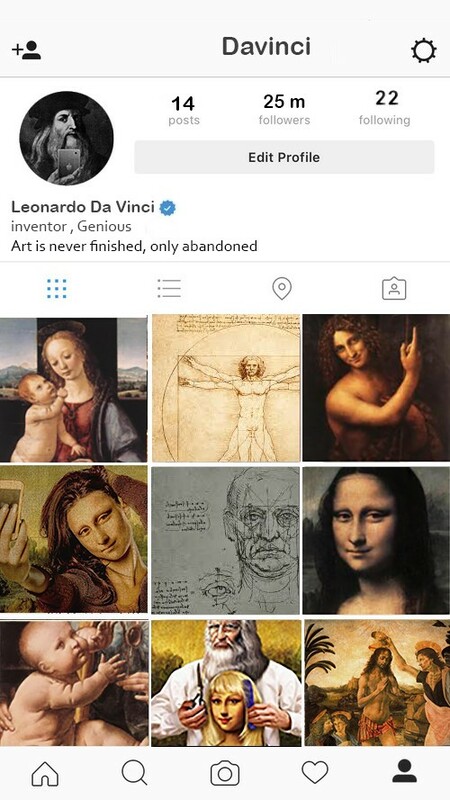 What would happen if Leonardo Da Vinci had an Instagram account? There will be no person as talented, disciplined, and high as Da Vinci but I know this for sure: He didn’t want his life to be driven by distractions. – He didn’t have much time to spend on social media so he would have only a few posts cause he was always busy inventing and painting. – He was a realist so he wouldn’t use Instagram filters! 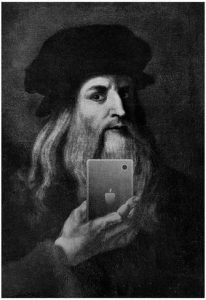 – The blend of art and science that would make da Vinci a great marketer so he would probably use Instagram to do some digital marketing! Bio: Art is never finished, only abandoned. 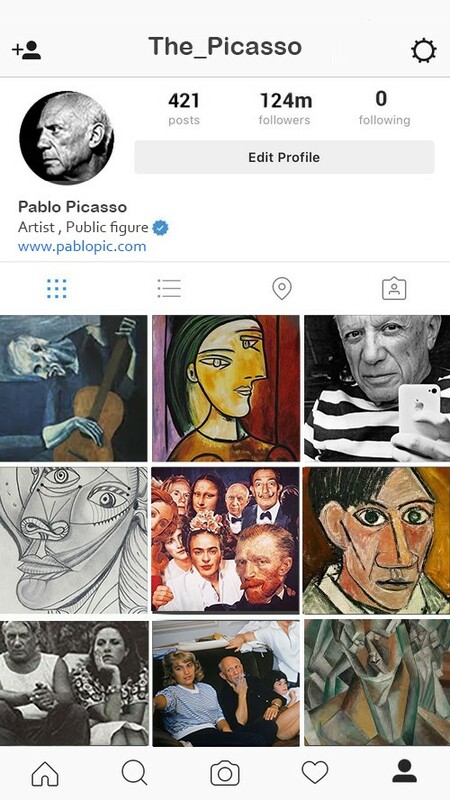 Follower number: millions of followers but not as much as Picasso. 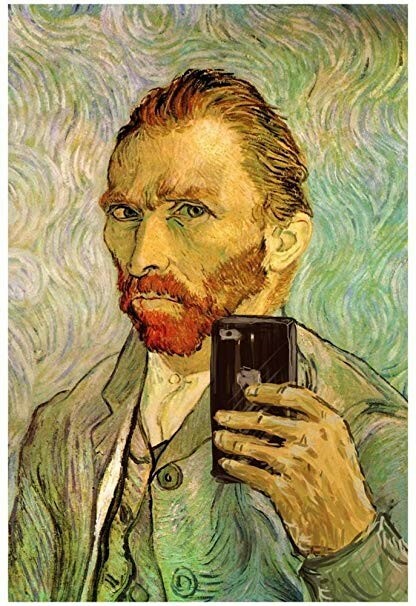 He would be like bill gates in this century; he didn’t have much time to spare on Instagram. Being famous on Instagram isn’t like being famous in the real world. 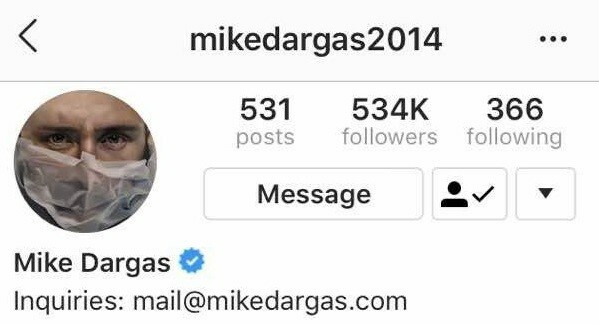 There are a lot of celebrities who have a few followers, and some of them don’t even have an Instagram account. So if you want to become a celebrity on Instagram, you should be either rich, inspiring or have a lot of issues in real life like paparazzi. 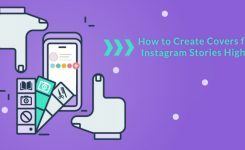 But if you are are using Instagram for business and you want to promote your account, you can use some tools like Instagram follower platforms and Instagram bots to gain more followers. 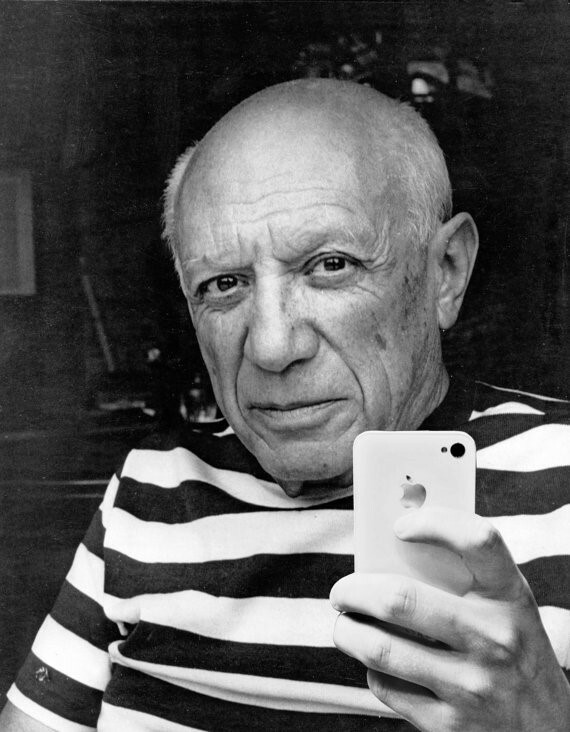 This way you might get as much famous as Pablo Picasso if he had an Instagram account.